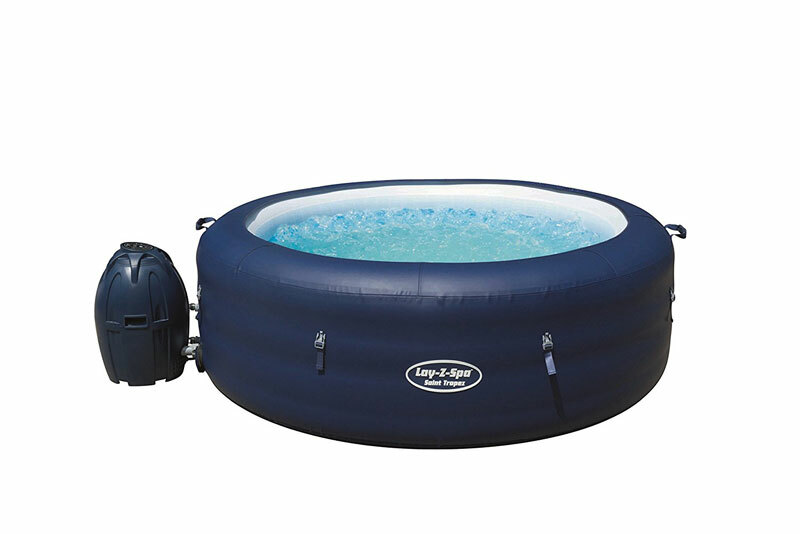 If you are moving house or just packing away your inflatable hot tub for the winter then it is important to take time to do this properly, the better you do this now the easier and better it will be when you get it out and set it up again. It doesn’t matter which Lazy Spa you have as they are all drained in the same way. First decide an area where you plan to drain the water too, this could be an outside drain or perhaps a near by flower bed. You will need to locate and remove the filter which is inside the tub near the pump. Remove the filter and then disconnect the pump, fitting in the stopper valves for protection and preventing the water pouring straight out. Once disconnected you can then connect a hose to the hot tub and drain the water out by removing the drain stopper valve. This method will drain the majority of water from the spa, however some may still remain at the bottom. Use a sponge and cloth to remove this water and then dry the hot tub out. You can use the pump blower to help dry and release any trapped water and moisture. It is important to ensure your liner is dry to prevent any damp, moss and told from growing on it when it is stored away. Taking time to dry it and clean it before storing will make it easier and cleaner when bring it out again ready to set up. Using the pump/heater you can set this to deflate the liner sucking out the air from the inflatable hot tub. Look at the connection where you inserted the inflation hose. Twist the outer/serrated ring to the left – it unscrews and will deflate the tub very quickly. 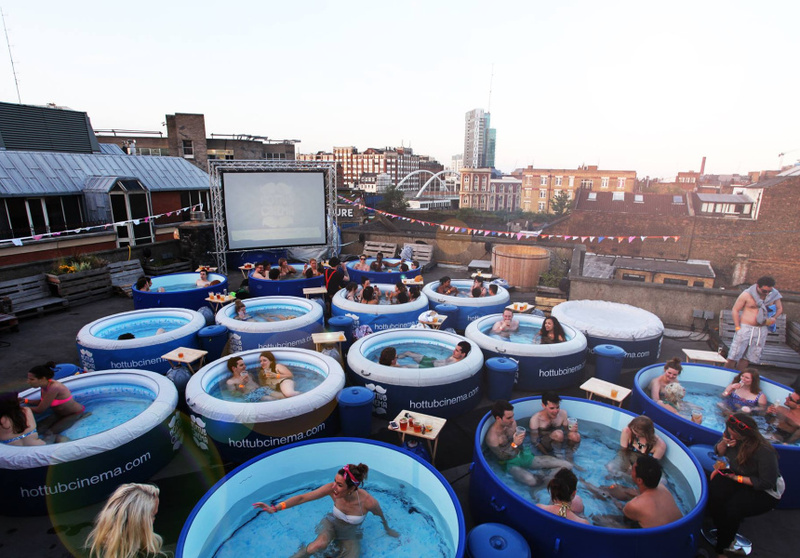 Once most of the hot tub has been deflated you can start to fold it up forcing out any remaining air within it. 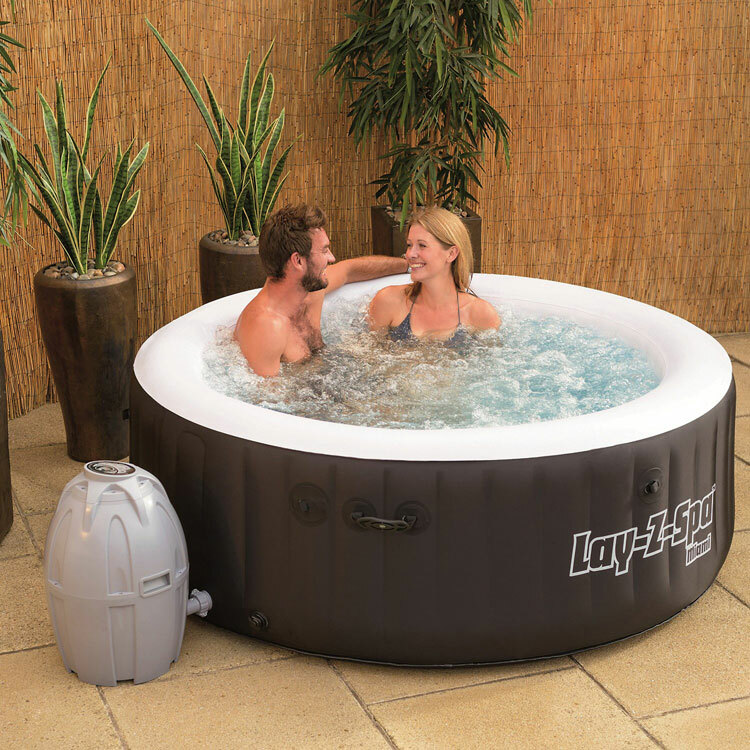 If you are looking to buy an inflatable hot tub then read our hot tub reviews here where we look at the best on the market. 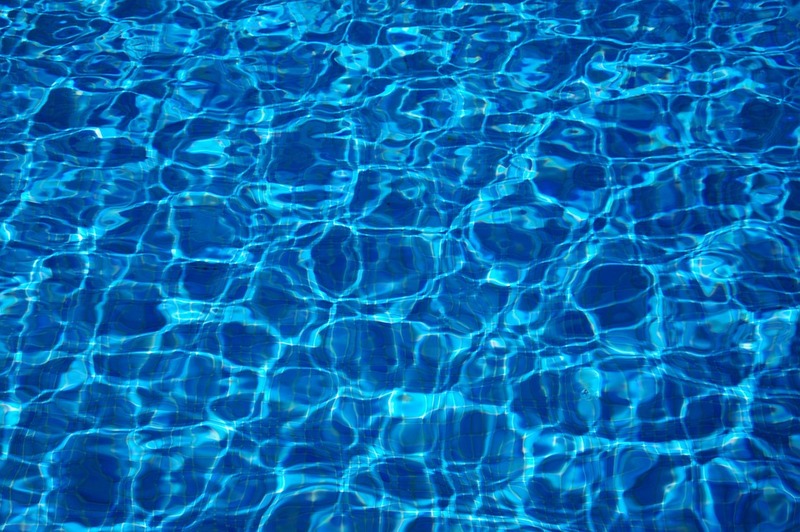 Buy a submersible pump, and pump the water out. That’s what I always do. I have the same problem. Is it possible to use the Spa pump to pump the water out? I have the problem. How exactly do you use the pump to deflate it? Have moisture inside the spa where it has been inflated! Any ideas on how to get it dry in there? I have the same thing condensation on the inside of the spa due to inflation do you have any idea how to dry this???? Did you manage to remove the condensation from inside the spa / air chambers? We have loads and i cant see a way of getting it out. Did you figure a way to get it out please? Have the same problem now. Same issue for me. 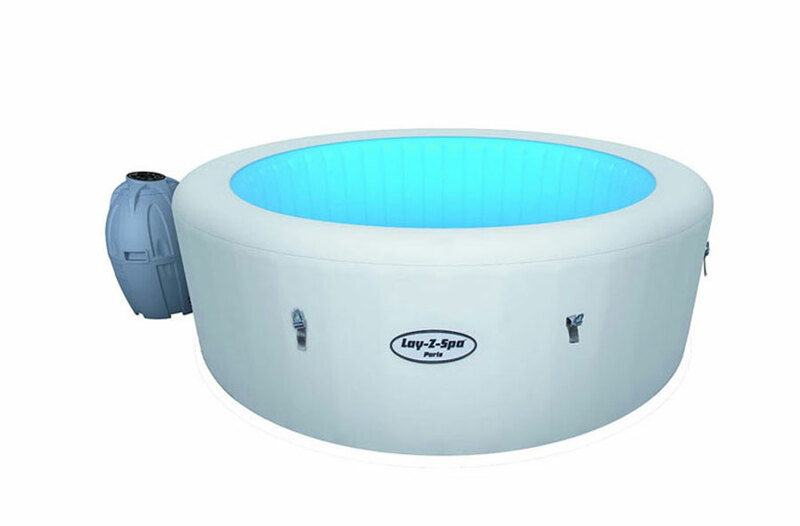 How to do you get the last of the water out from within the system of the lay-z-spa? Can’t seem to manage it. I have the same issue anyone resolve this? Don’t want it getting ruined from mould whilst being stored! Did anyone find a way to remove condensation or can you spray some mild mildew cleaner in and leave it? How do you use the heater pump to deflate the spa. The directions in the manual does not cover this . Have you managed to do this? 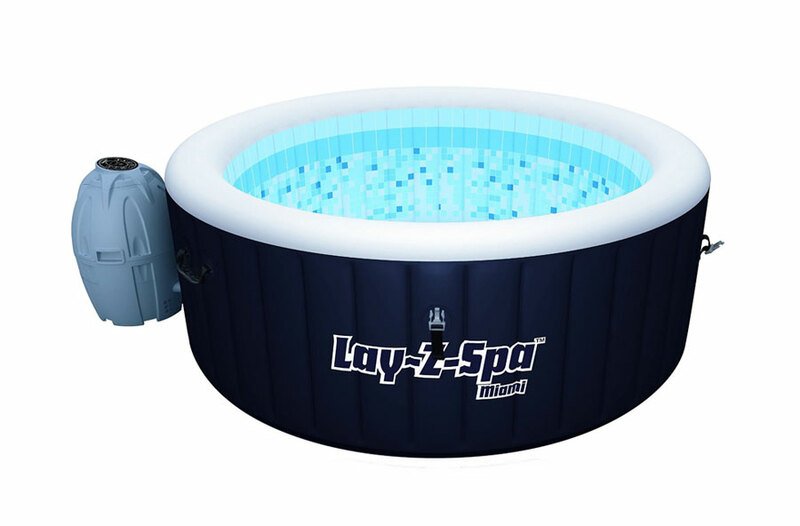 There is no instructions or vidio to show hot correctly DEFLATE Lay Z Spar hot tub in the instructions manual? Agree. Instructions are terrible in the manual. Is there any water still in pump when putting it away . I have same problem, cant seem to deflate using pump, I am going to borrow a friends pump from argos tomorrow, an inflate and deflate one. ill let you know outcome……..
Has anyone deflated theres using pump given? 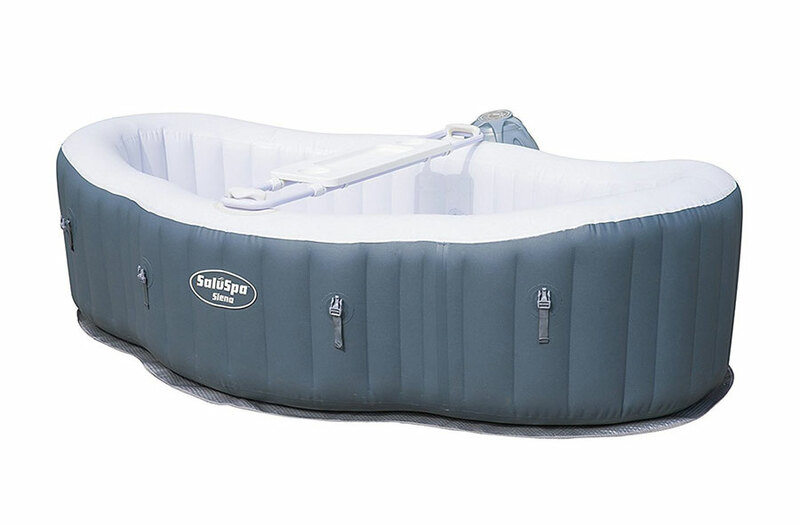 Need to know how to deflate the spa, no instructions in manual or video. Please advise ASAP need to pack it away. Look at the connection where you insert the inflation hose. Twist the outer/serrated ring to the left – it unscrews and will deflate the tub very quickly. I just did it 10 minutes ago! OMG!! Thank you so much! My grandparents and I couldn’t figure out how to deflate it. Your awesome! Thx. After many hours of trying to deflate the spa this tip solved the problem and the spa was deflated in 10 mins. The top took about 5 mins after pinching the inflation spout. After emptying my pa and deflating it fully I have water trapped in the bottom i.e. between the 2 layers of the flooring. Any ideas? 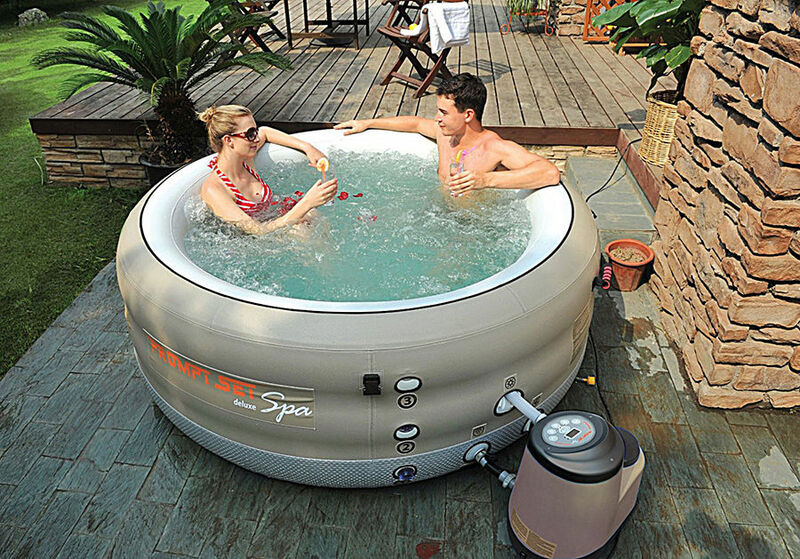 I would suggest that you inflate the spa and then turn it over,resting on something to allow air to get under it. I suggest a day or two. Then, deflate it once it is dry. I have just drained my Lazy Spa Vegas and I have water stuck in the airjet ring, how can I get this out? Surely they should have put a little hole at the bottom to release this water? I have read using the pump blow air through to remove waterin the air ring.I have also read some use a hair dryer. I have pumped the water out of mine using a water pump. Mine is now turned upside down . Next is to give it a clean and wipe round then blow air through. When dry deflate . What a palava! Good job I get such relief in my joints from using it! Does anyone know what happens to the water that goes through the drain hole in the floor of the spa? I can’t see how the water reaches the outside. It seems to do nothing on mine. I too have purchased a submersible pump to empty mine. This empties about 95% of it in double-quick time. To remove the remaining 5%, I tip the tub on it’s side so it drains through the ‘A’ and ‘B’ holes for the pump (pump disconnected first of course). Any dregs after that have to be removed with old towels, etc. What a faff! We have emptied the spa and dried it out but can hear that there is water inside the inflatable walls. Dont think there is a leak but no idea how it got in and no obvious way to get it out ! Dont want to use the pump to deflate it if water could get into the pump and damage the electrics. Anyone got any suggestions ? Seriously considering pricking a small hole in it to get the water out then doing a repair of the hole, so we can get it packed up for winter. What I did was put the spa on it’s side,raised off the floor by 2 chairs. Position the inflation valve downwards, between the two chairs and unscrew it – the water gets blasted out by the air! If you GENTLY pull the valve down as it goes (or lift the surrounding area as it deflates) this should get almost all the water out. 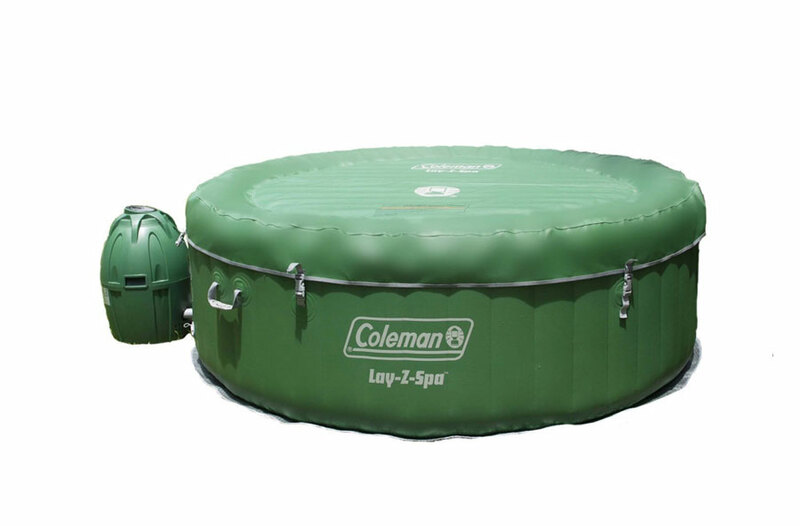 I cant find the draining port on my Coleman sula spa hottub, do the water hose hook up to one of the pipes on the outside of the hottub when you take off the pump? How do I deflate it pls?? A tip. 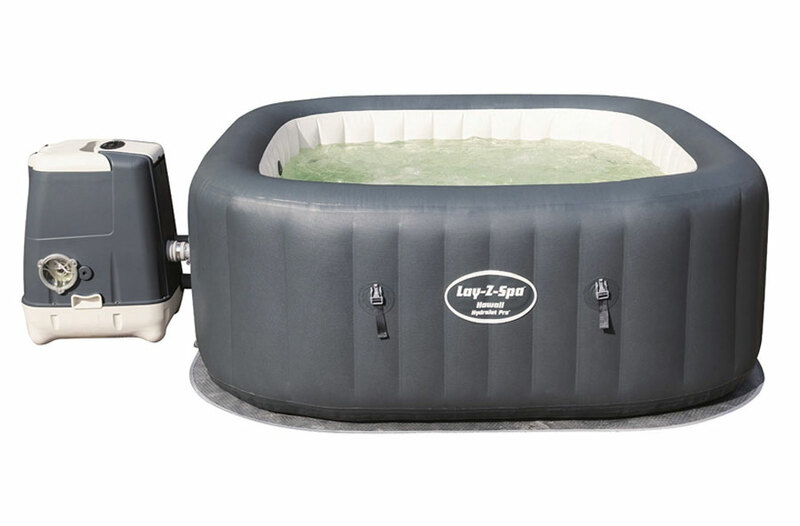 Clean the inside of your hot tub BEFORE you deflate it, that way you and dry all the sides and bottom easier, then deflate it, and pack away. How do I drain my tub with a garden hose, followed all the instructions and there is no water coming from the hose? Easy way to get the water out with just a hose is put a little bit of water through the hose with no attachments at all just hose on the end the water comes out, once this is done put the hose under the spa water as if to top up then making sure the hose is lying on the bottom of the spa and won’t move turn the hose off and then unclip the hose from the tap taking any attachments off and put it so any water goes down the drain. The spa water should now flow out of the hose and into the drain. . Easiest way to get all of the air out…. Use your vacuum cleaner, attach hose to the air inlet and turn on. Also works well on the inflatable top cover. 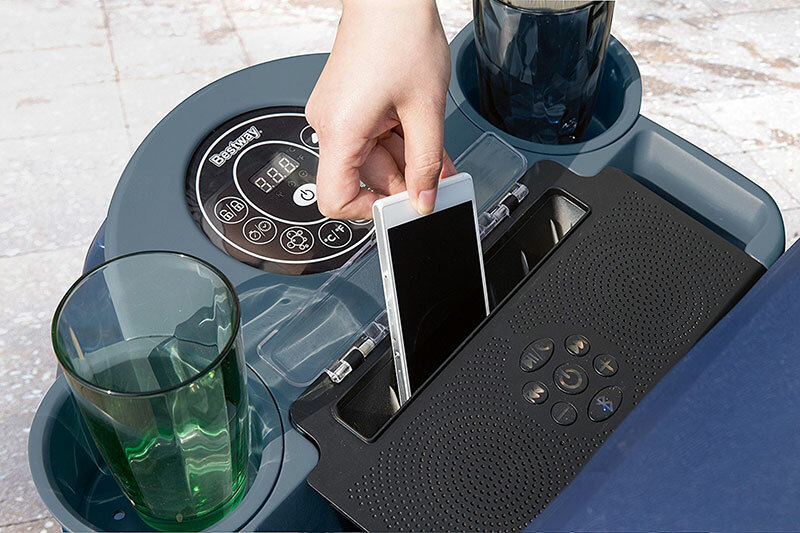 What are you storing your spas in? I rolled mine up in a tarp and used cord to tie it all together, looks like a rolled up alien body in a tarp. About 2ft wide by 4.5ft long and 1ft deep all trussed up. My question now is where to put the thing? Can I put it outside under the deck? 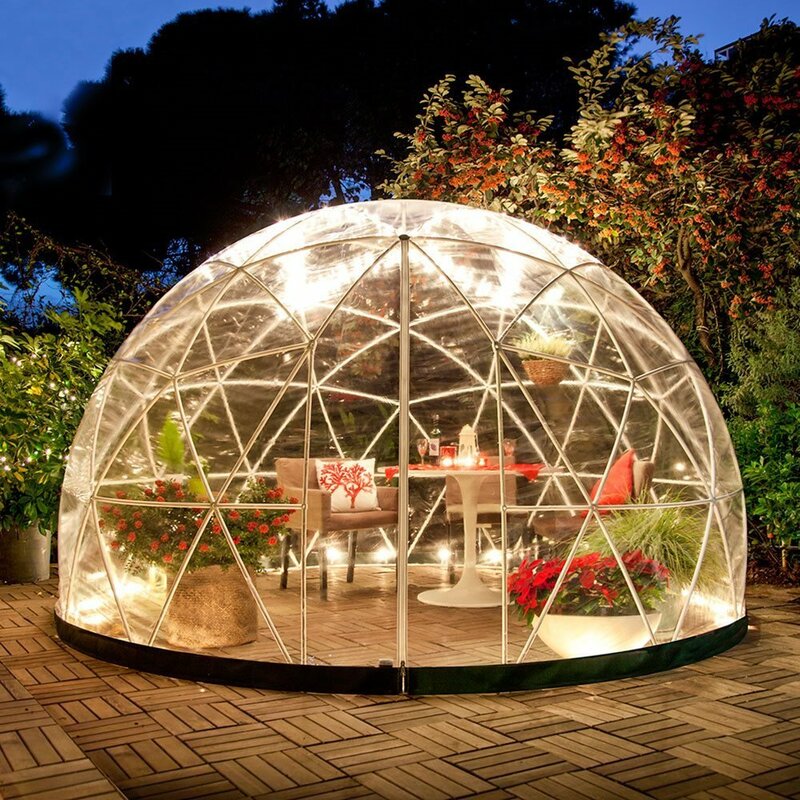 Or do I have to either put it in the attic or in the crawl space under the house? I have the pump and parts in our attached tool shed just no room for the deflated spa in there.